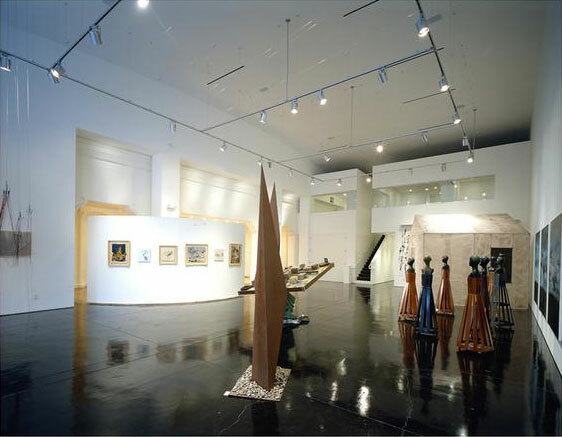 Director of the Santa Monica Fine Art Studios, a 10.000 square foot total concept facility, which offers studios, workshops and exhibitions. 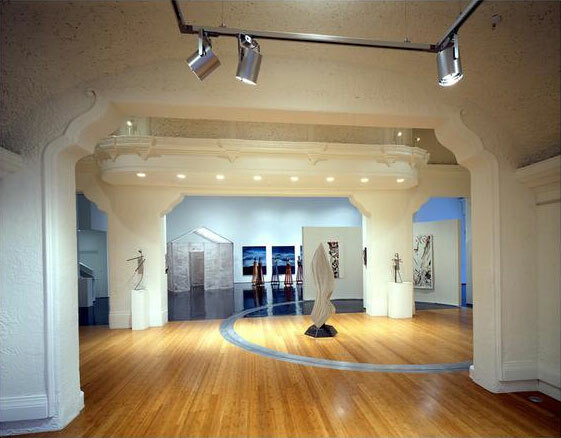 Conceived and designed in 1985 to be a focal point of cultural and artistic exchange where artists create in a supportive & dynamic environment in search of a personal expression. Today there are thirty artists in the center.